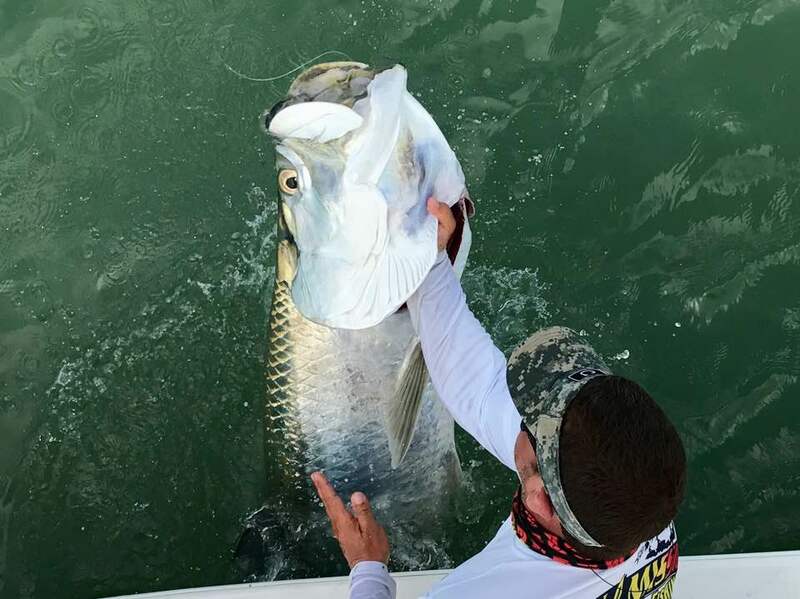 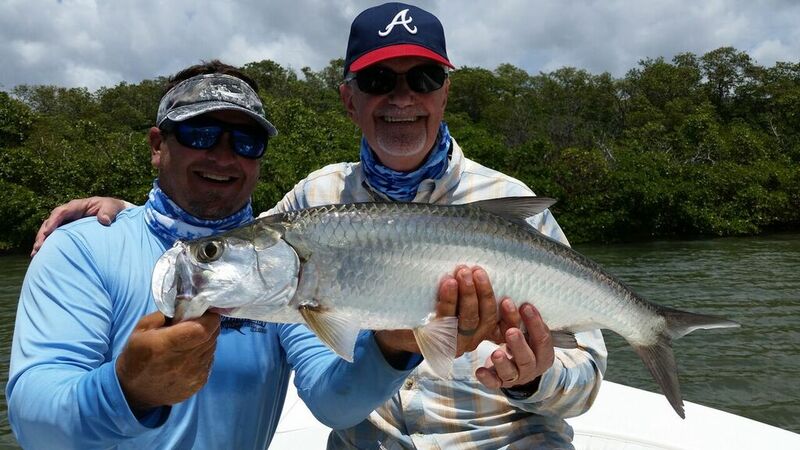 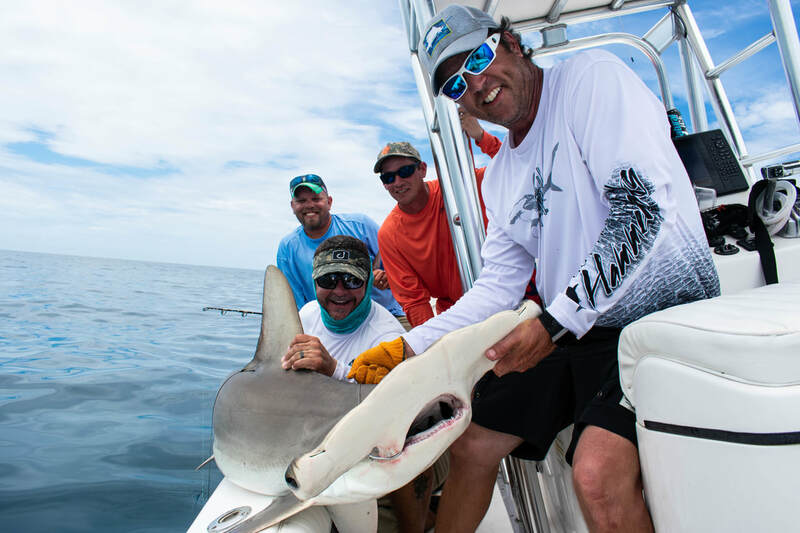 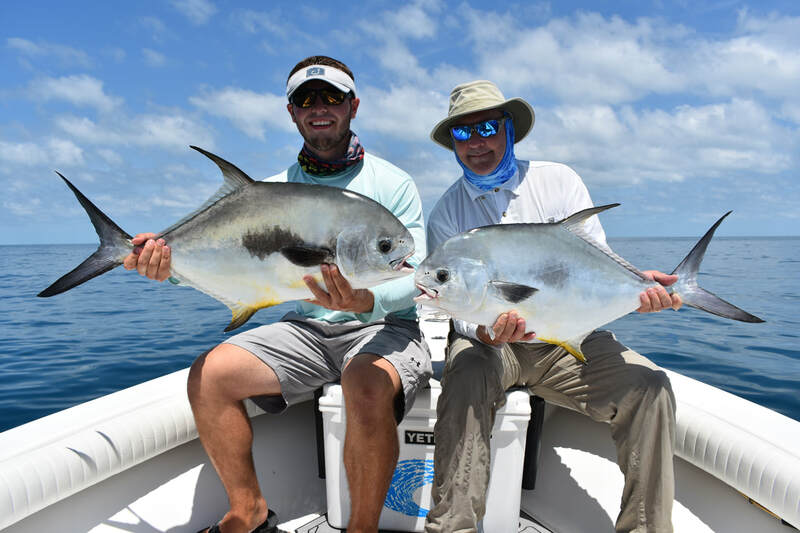 On a Mission Fishing Charters offers a first class experience of backcountry and offshore fishing, as well as blue water fly fishing out of Naples, Florida. 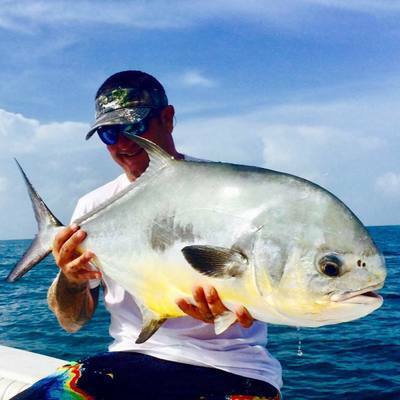 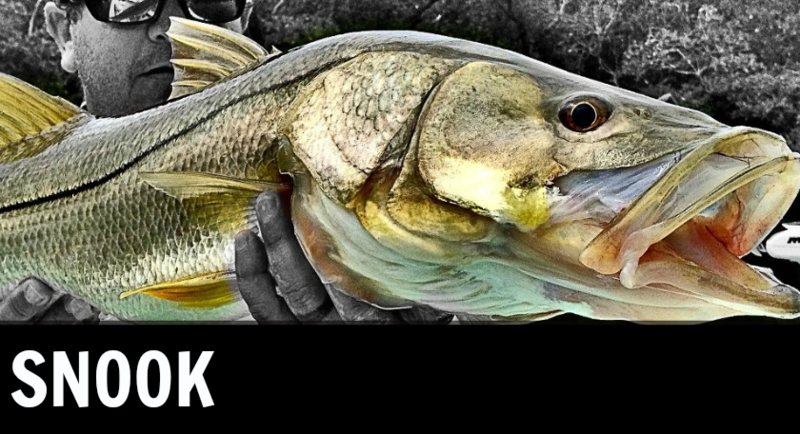 Your trip includes everything you will need for a day of fishing – bait, rods, etc. 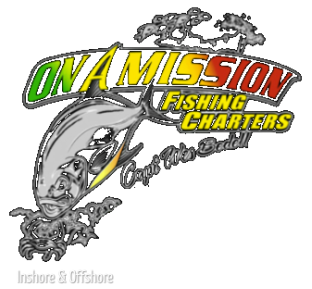 On a Mission Fishing Charters is proudly run by Captain Wes Bedell and his son Captain Perry Bedell. 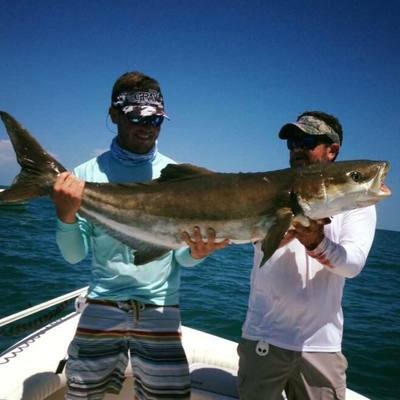 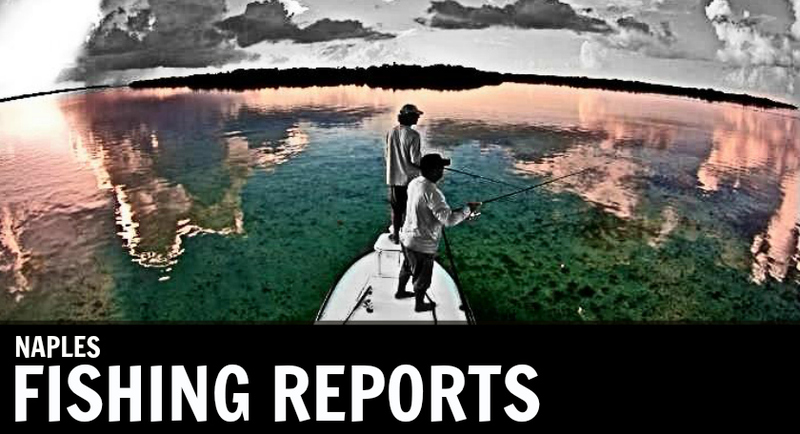 Here in Naples, FL we are provided with an incredible inshore fishery that changes throughout the year. 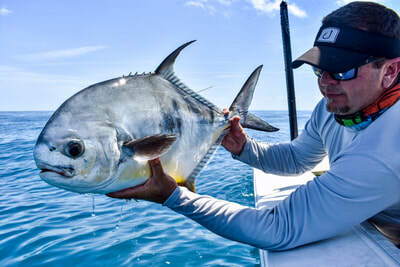 We catch many different species that are all exciting in their own way. 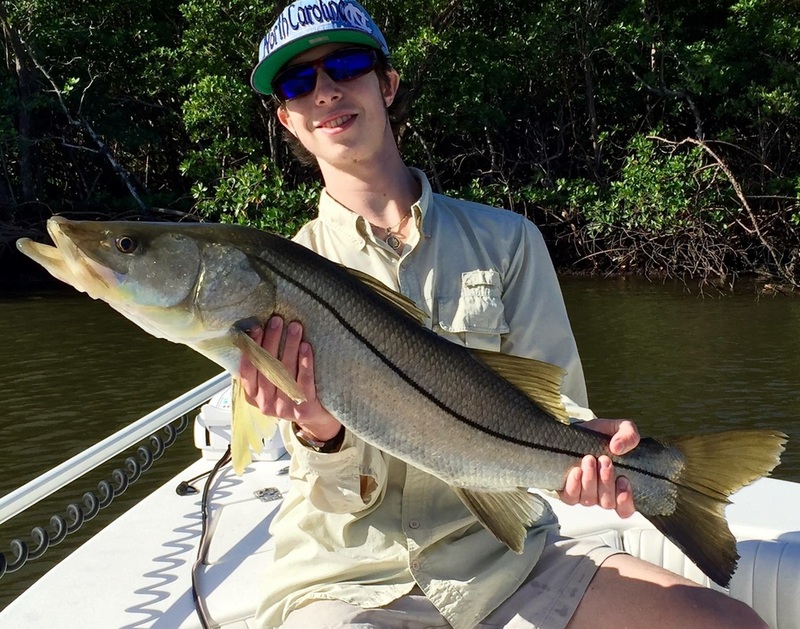 Snook, Redfish, Trout, Triple Tail, Bonita, Tarpon, sharks, Mackerel, and many more. 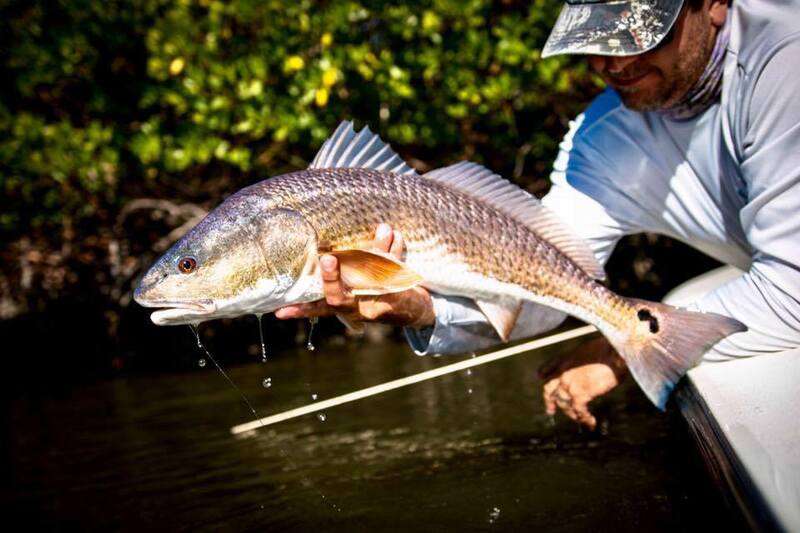 There are always inshore fish to catch in our region regardless of what time of the year it is. 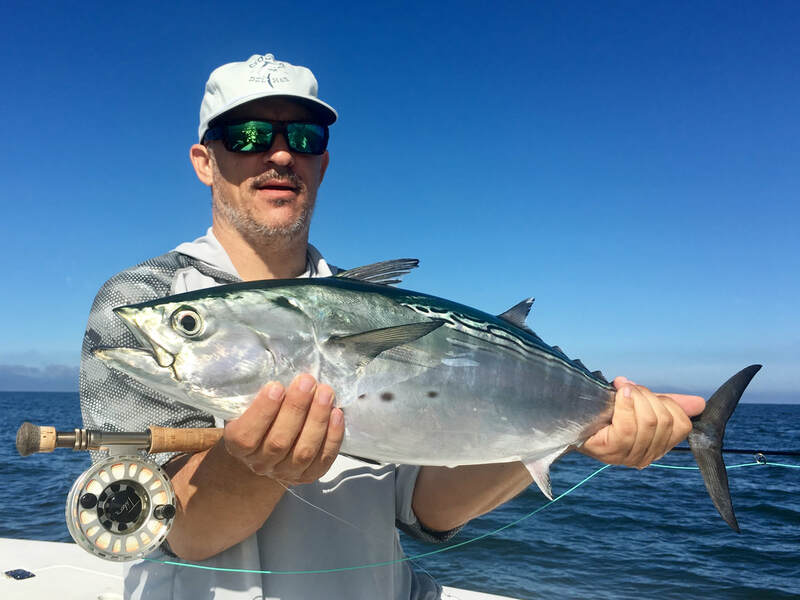 There is always something we can dedicate to the sport aspect and always something that can be caught for table fare as well. 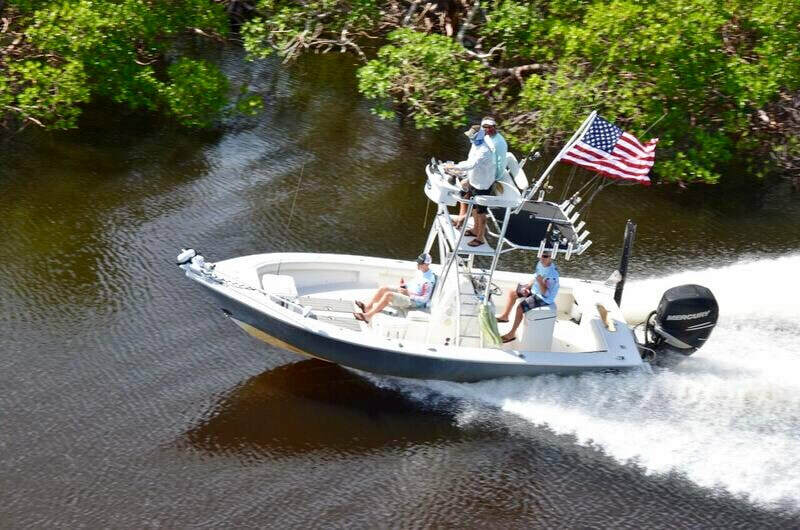 The options are limitless here! 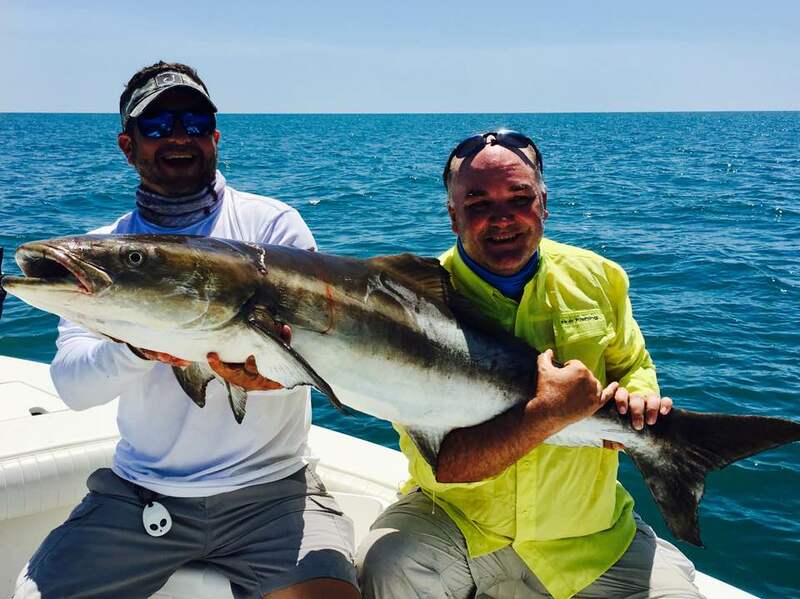 We are located right in the middle of some of the best fishing the Gulf of Mexico has to offer. Our offshore fishery consists of plenty of options to cater to what kind of charter you’re looking for. 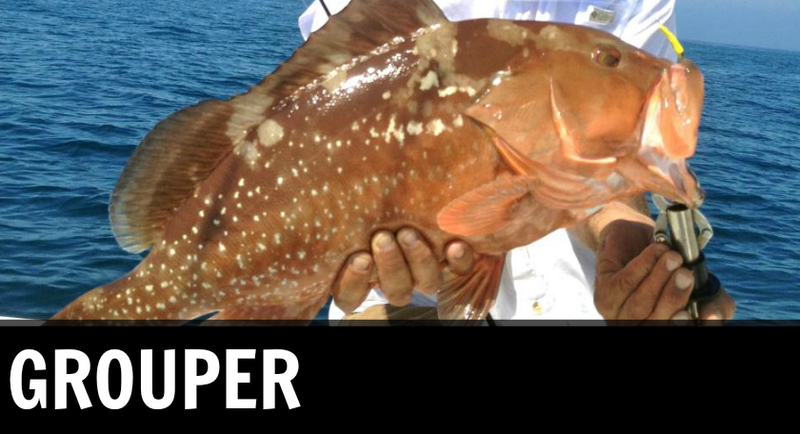 We’re surrounded by a slew of different species that fluctuate throughout the year. 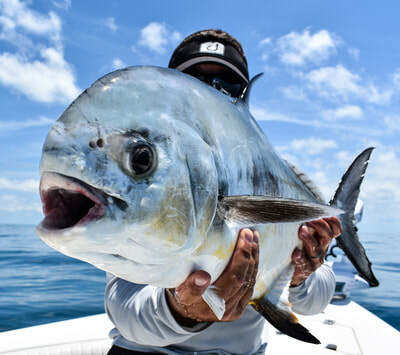 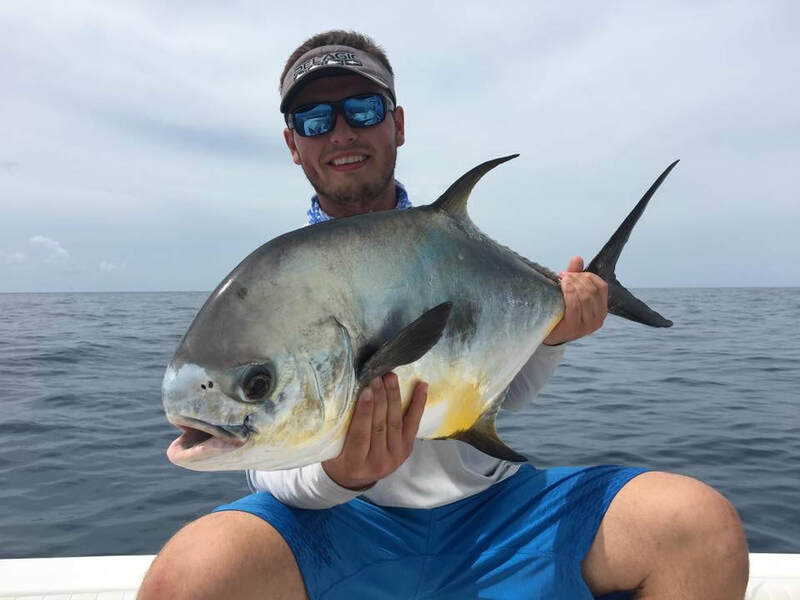 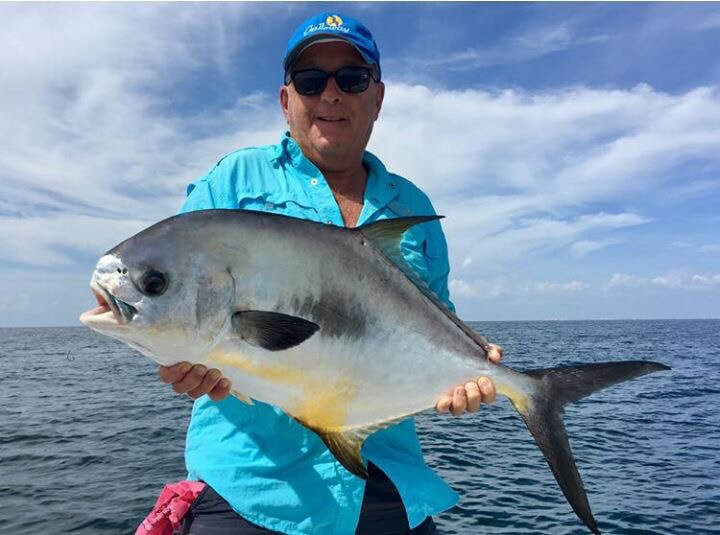 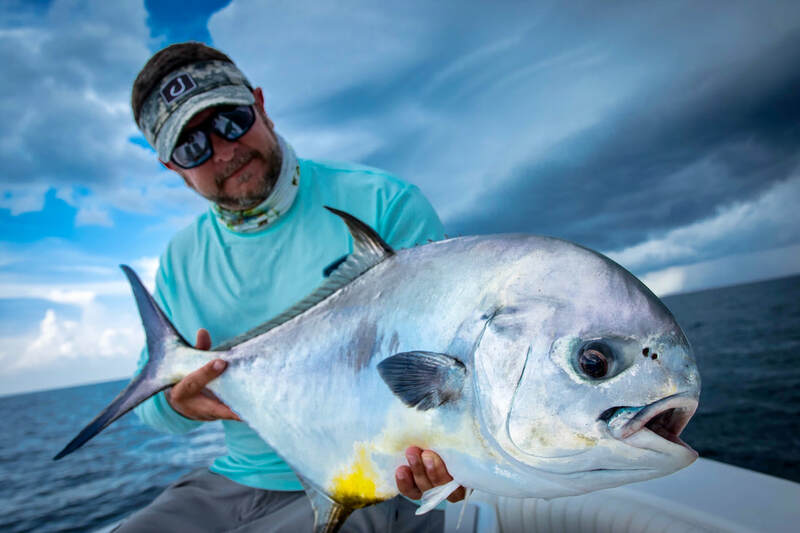 Permit, Cobia, Kingfish, Barracuda, Amberjack, multiple different snapper species, multiple different grouper species, and various shark species are just a few to name. 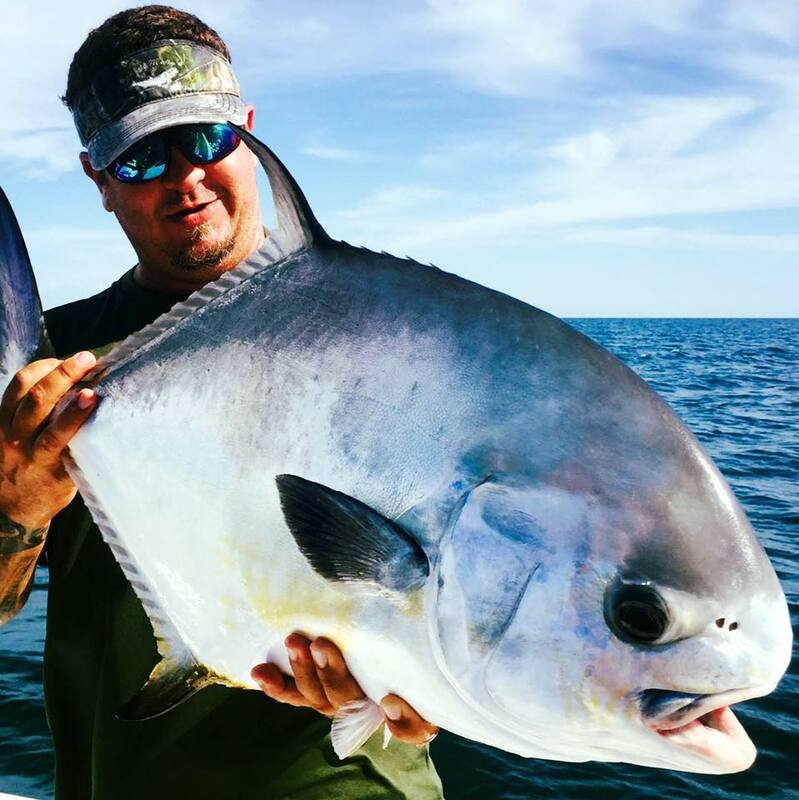 We also have different forms of structure we fish on out there whether it be artificial reefs, shipwrecks, airplane wrecks, or natural spring holes. Finding excitement offshore is never an issue here! 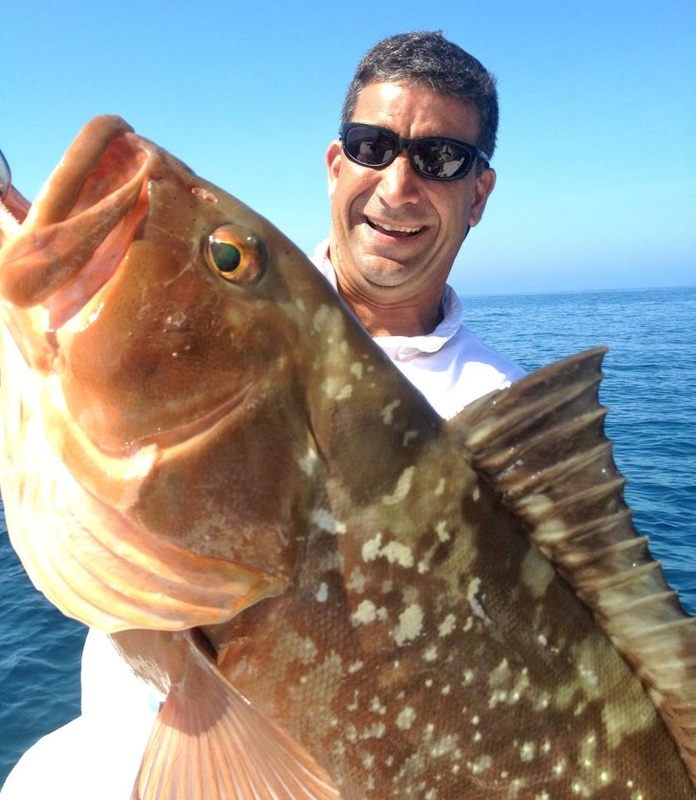 Plan your next Naples offshore fishing charter with us!